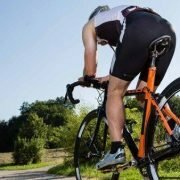 Best Triathlon Gear | Tri Suits, Wetsuits, Running kit. You could spend all day looking at the latest gear for triathlon racing. I know we do anyway. 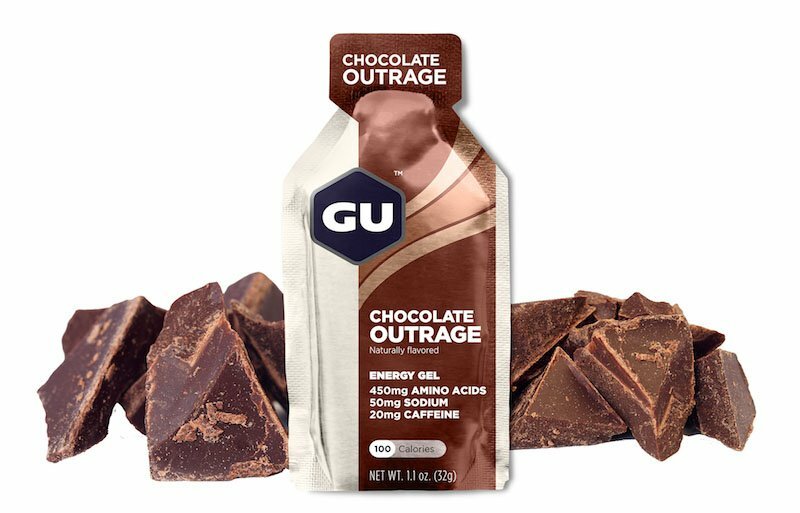 But what do you really need on race day to help you achieve your personal best? 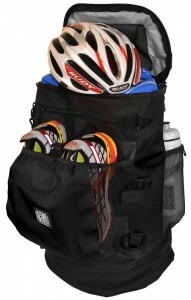 Here is our most popular kit that you should invest in before you next hit the course. The first thing you notice at any Triathlon is the vast array of gear people are wearing. Some very simple, some very bright and some downright mad looking. My first triathlon kit was the most basic I could find as I wasn’t sure if I would stick with the sport. Roll on a few years and I’ve had my fair share of good and bad choices. 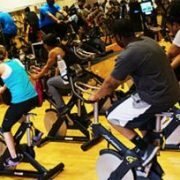 This post is designed to highlight what I’ve learned over the years and what I look for every time I am in the market for a new piece of triathlon gear, or maybe some new clothes for training. You may ask why go to the trouble of writing this – can’t I just wear whatever I want, like a pair of cycling shorts and a running top. 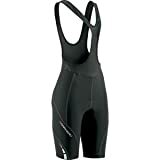 Yes, you definitely can but there are some fundamental differences in Triathlon specific clothing that we are going to highlight here that you need to be aware of. We are going to break down our clothing list into each section of the race. This is the easiest way to explain what to wear in a triathlon race. For the swim, you are going to need a wetsuit (water temperature dependent) a pair of goggles and most likely a swimming hat. The wetsuit we recommend is the Xterra Volt triathlon wetsuit. This is a great wetsuit with all the features you would expect in a much more expensive suit. Next up is a decent pair of Goggles. The Aegend swim goggles are superb. 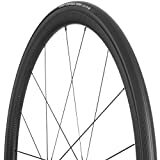 Comfortable, easy to adjust and have a great anti-fog coating so you can always see where you are going. You might need a swim hat. Most triathlon races bags supply a color-coded hat to match whatever wave of the race you are competing in but no harm to have a spare. We always wear speedo hats. First up you must wear a bike helmet when racing. Our top choice is the Giro Savant Helmet. Whilst no a competition aero helmet it is perfect for tri racing and quality and build are perfect. Tri suit choices are endless. All in one or separates. 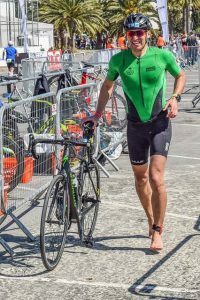 We cover this in more detail down the post but for us, it has to be an all in one triathlon suit and we always wear the De Soto Sport Forza trisuit. Shoes are another complete minefield. We cover everything you need to know in this triathlon shoe review so check it out. 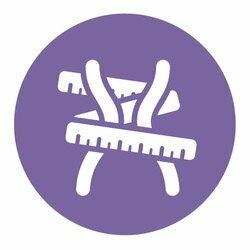 Weight, comfort and fastening systems are all a factor. Runners – unless you are going to run in your bare feet you need to be wearing Asics Gel Nimbus shoes. Lightweight and ultra comfortable. 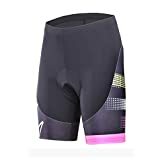 As mentioned above we wear a full triathlon suit on race day but if you wanted to wear separate shorts and a top then check out our tri shorts review here. Zoot continues to be our favorite shorts. This pair of shorts are simply awesome. Last on the list is a pair of running sunglasses. While not essential they really help reduce wind in your eyes on the bike and blindness from the sun on a bright day. No need to spend a fortune here just go for this pair from Rivbos. Comfortable, inexpensive and perfect for race day. I was never the strongest swimmer in the world, certainly not when I started out racing. Sure I could swim the breaststroke no problem but my front craw left a lot to be desired. It’s not uncommon for triathletes, especially when starting out to say they are bad swimmers. Luckily you can use your tri gear to your advantage here and get yourself a wetsuit. But do I need a wetsuit for a triathlon? The answer here is, it depends on the water temperature. If the water is between 50 to 65 degrees you are advised to wear a wetsuit. At 65-78 degrees it is still advisable to wear a wetsuit but the race director may give swimmers the option to swim without one. A sleeveless suit may come into play here. You get the advantages of wetsuit buoyancy without restricting your swim stroke. Anything over 78 degrees it is again up to the race director. 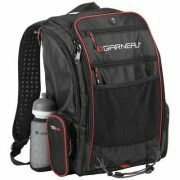 Check the local rules before you pack your kit for race day. Wetsuit reviews – I am just starting out so which one should I pick? Because of the sheer amount of wetsuits on the market we get this question all the time. You can spend anything from $120 up to well over $1000 for a wetsuit. If you are just starting out then you cant go wrong with the Xterra we mentioned in our summary at the top of the page or check out our full review of entry-level wetsuits for much more information and some great deals. You are looking for something with that all-important buoyancy but enough freedom of movement to have a smooth fluid swim stroke. The wetsuit should be a snug fit but not so tight that you can’t stand up properly. Make sure to wrap your hands and feet in something like a plastic bag when you put the suit on. Your hands slide into the suit much quicker and you have less chance of pulling or straining yourself. 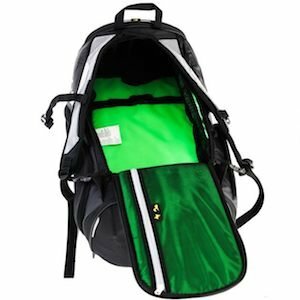 The bags help protect the inside of the suit from your finger and toenails. You don’t want to rip your new suit, do you? 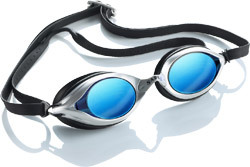 Choosing swim goggles for triathlon is another minefield of options. 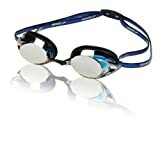 Do you want larger mask style goggles that give you improved sight and are more likely to stay put when you launch yourself into the water with another 99 brave souls to start your swim? 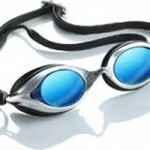 If so then a pair of the Aegend goggles mentioned above or a pair of Aquasphere Kayenne goggles are perfect for you. The other option is to opt for a sleeker aerodynamic pair of goggles and for that we recommend the Vanquisher goggles from Speedo. The come with mirrored lenses that help reduce glare on bright days and their anti-fog protection helps keep you going the right direction. Whatever style you go for make sure they have an anti-fog coating on the lenses. This really helps you when racing. There is enough going on without having to worry about fogged up goggles. Jaws quick spit is the most popular brand out there but we review a few more anti-fog sprays here if you want to check it out. Once you leave the water and get through transition its time for the bike – my favorite part of every race. Apart from your bike itself, there are really on a few decisions on gear needed here. A must for every race your helmet can actually make a nice difference in overall time on the bike. 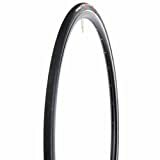 Opt for something as aero as possible from the outset but if you are a weekend warrior then something like the Giro Savant mentioned earlier is perfect because you can use it for normal cycling as well. When you get more competitive and start looking for additional advantages on race day then you are going to start exploring full aero helmets – you know the ones you see with the pointy ends that look a bit like something out of the alien movies. These style helmets, combined with a set of aerobars on your bike give you maximum aero flow through the air and help shave precious seconds of your split times. If we were to pick just one aero helmet that’s solid value and feature rich then it would be the Bell Javelin. It comes with a built-in removal visor so no need for sunnies when you wear it, and at only 380 grams in weight, it’s as light as you can get for something this safe. A good pair of cycling shoes should definitely be part of your kit list for your first race. With these comes a bit of added expense in the form of special pedals for your bike but it’s worth every cent of the investment. Go online and you could spend days investigating cycling shoes. Our favorites are the Louis Garneau Tri X-Lite shoes. We wrote a detailed review of these shoes a while ago and still stand over them as the best value triathlon shoes out there. Sturdy but comfortable and well ventilated so no need to worry about overheating feet and nasty blisters that have the potential to ruin your run. 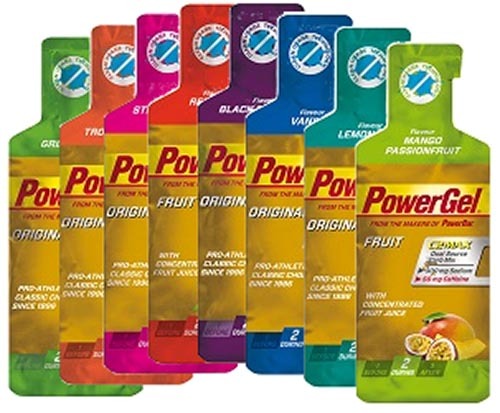 Next on our list is the essential kit you need for the run section of your triathlon race. Do I need a Trisuit? Will you wear a full triathlon suit throughout the race or opt for separate tri shorts, a running top or a tri singlet. The choice for your triathlon outfit is endless and it’s really up to you which direction you choose. As mentioned earlier we prefer a tri suit. Because you are wearing everything for your race under your wetsuit from the starting whistle you want to make sure everything stays in place. 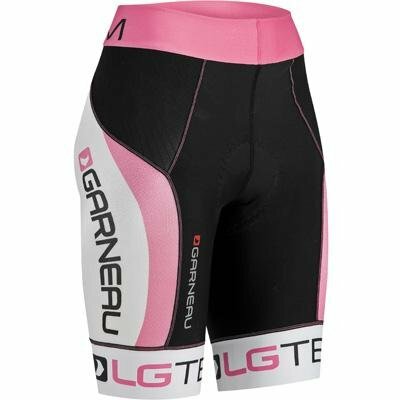 A good quality tri suit with ample padding for the bike but not too much that it hampers your run performance is the key here. Without a shadow of a doubt, the best tri suit is the De Soto Sport. 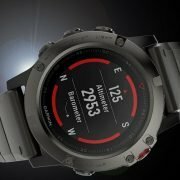 In terms of quality and affordability, it’s right up there with the more expensive kit online but you get all the features you need without the huge dent in your bank account. Some features to look out for when choosing a tri suit are the material its made of. 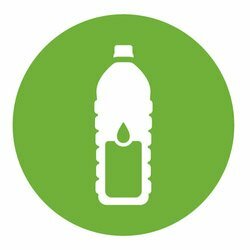 How are the seams held together – stitched, seamless or glued? 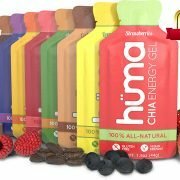 What Runners do I need? Another great question and one with as many answers are there are choices out there. 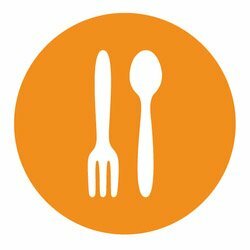 For us, it comes down to a few basic things. Weight – We always look for something lightweight and breathable. For sprint distances this isn’t so much of a problem but when you start working your way up to longer distance races weight and breathability really come into play. 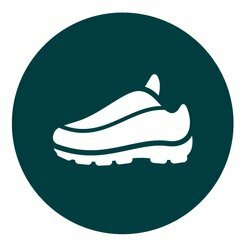 Fit – There was a trend that started some time ago in running circles that the runner itself should feel like part of your foot. This is still the case and having a sturdy shoe with a snug – but not over tight fit is essential. Ease of use – By this, we mean how easy is it to get the shoes on. 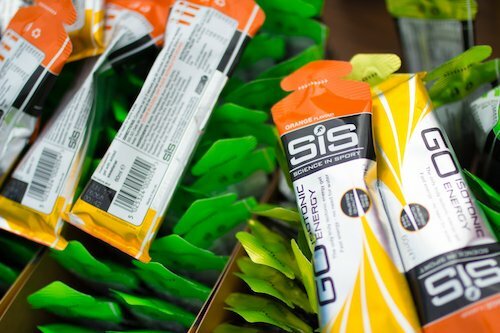 Remember you are coming off the bike and will already have sweaty feet so you need something you can quickly glide your feet into and get back out racing. 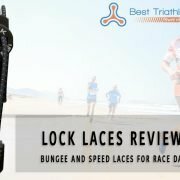 We wrote a review on elastic laces (sometimes called speed laces) a short while ago and the difference they made to our transition times so go check that out. As far as we are concerned these type of elasticated laces are a must for any serious competitor. Fand for the very small investment, you would be mad not to get yourself some. If we were to pick just one pair of runners for our triathlon races we would go straight for the Asics Gel Nimbus. Once you buy a pair of these there is nothing else out there that can compare. Another question we get a lot is from beginners who aren’t sure if they should wear socks or not for a triathlon. Again this comes down to personal preference. We don’t tend to bother anymore but when we started out we always wore them. It takes a bit of getting used to cycling and running without socks and we suggest you use them when you start and gradually move on. One of the first challenges you get with socks on race day is trying to get your wet feet into them after the swim. Adrenaline is already pumping through your veins, your hands are most likely cold and numb from the water. Struggling with a pair of socks drains precious seconds from your overall race time that can be avoided. For longer races, you may look at the option of wearing compression socks to help with circulation. 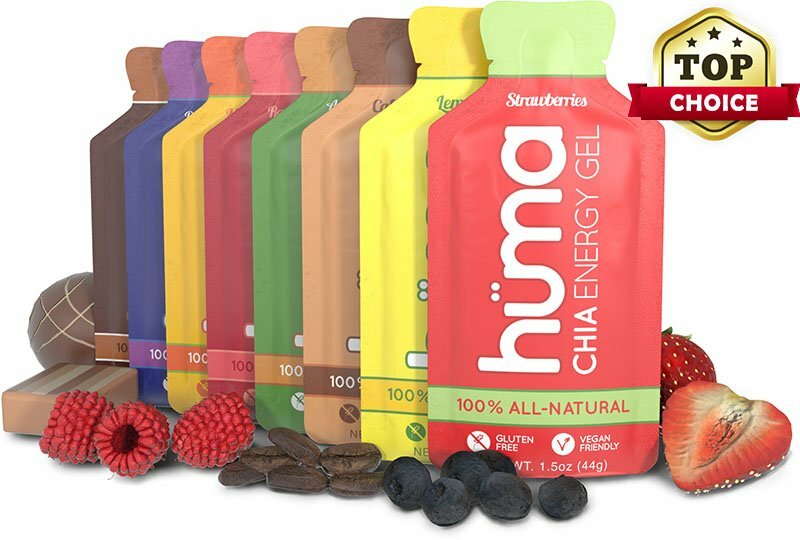 You will see a very wide variety of these on Olympic distances races and up to half and full Ironman races. We could talk all day about what to wear in a triathlon race but hopefully, we have covered the essentials here. 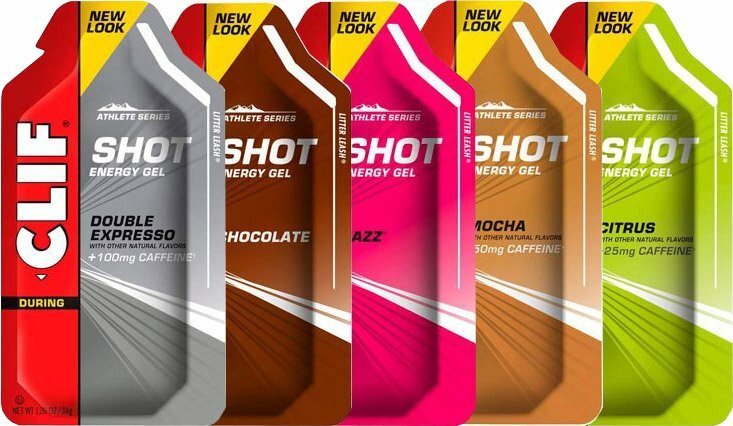 You will see all sorts of kit and style on race day but before you go out and buy any of it have a serious think about how it can help you get closer to or beat your personal best. Try to avoid the shiny object syndrome because the chances are you won’t need the kit anyway. There is no point in looking cool if you are going slower than your previous race. 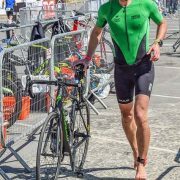 I competed in my first sprint distance race with a borrowed bike and helmet, a cheap wetsuit designed for surfing but didn’t have any goggles, old runners and a pair of mismatched shorts and a t-shirt. I didn’t break any world records and couldn’t swim properly but I had the best time and have never looked back. I had been training for months and was determined to beat my personal best this time out. Everything was going to plan. I headed to the transition area to get all my gear setup. While there I met an old school friend so started chatting about all the things we used to get up to as youngsters. Anyway, the race started and I was very happy with my swim and run back into transition. I whipped off my wetsuit, stuck on my helmet and sunnies and took off again – I had my bike shoes already clipped into my pedals and held with elastic bands to the frame (nice tip if you want to speed up transition times). Now here is where I noticed my stupidity. While I was talking to my friend at the start of the race I took off my runners and set them up beside my bike – but forgot to open the laces. Not sure about you but when I race the adrenalin is soaring through me and my hands tend to get a bit clumsy. Not good when you need a surgeons touch to open a blasted knot in your shoelaces. I must have wrestled with it for about 2 or 3 mins before it finally opened and I could get my runners on. I tied them up and took off again like a disgruntled old man shouting to myself at how stupid I’d been. All of that practice and training to be held up by a knot in my shoes lace. My overall race times were great but I wasted 3 mins in transition that I could and should have avoided!!! 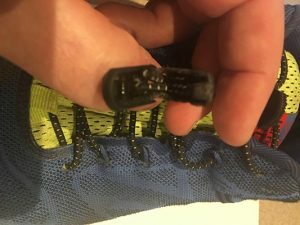 My Tri runners are now equipped with a set of Lock Laces so no more fumbling around with trying to open stubborn knots, tie shoes or tying laces when you should be running. 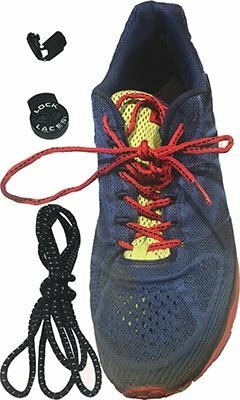 Below is a series of images that show you how to install stretch or lock laces into your runners. 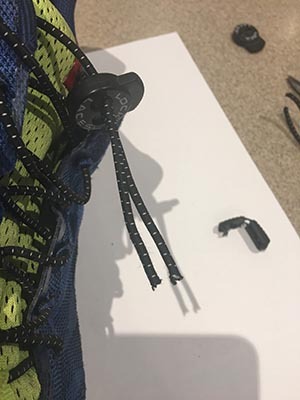 The laces are very easy to install and its actually a very straightforward process and while it may be a bit fiddly and take you a few mins to get it right it will save you plenty of valuable time in transition. First up you need to remove the standard laces from your runners and put them to one side. They are a one size fits all system so no need to worry about sizing when you buy a pair. When you remove your existing laces you simply thread in the new elastic laces into the eye holes or loops of your runners. This is very easy the first time as there are plastic welded ends on the laces. This is my second pair of runners to use these bungee laces and I had already trimmed them to length. Not a problem though. I just grabbed a heat gun and melted the ends slightly to bind the fibres together. This makes them easy to push into the eyelets. 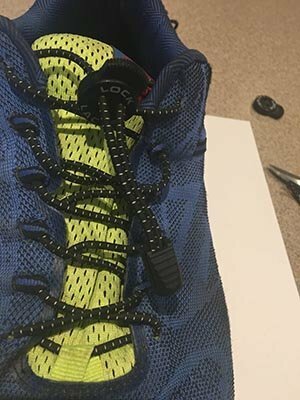 Once you have the laces installed you need to adjust the fit and trim off the tag ends as out of the box they will be far too long. 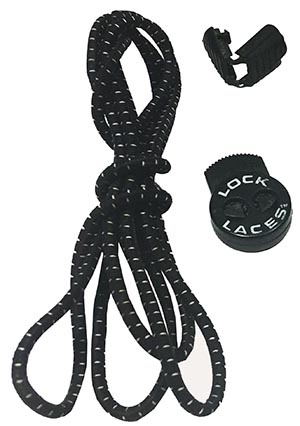 This is great though because you can use these bungee laces in any type of shoe or boot. I have them set up in a long pair of hiking boots and they are great. The first thing to do once the laces are in place is slide on the main cord lock lace adjuster. 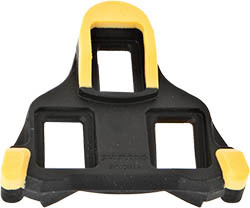 This spring clip system holds the laces at your desired tension. Next double check that you threaded the laces through every eyelet and that they is enough slack so you can adjust later if needed. I find the best way to do this is to put on your running shoe and walk or run around a bit. Make sure they stay in place but are not too tight. Take scissors and trim off the tag ends leaving about 3 inches length extra. This allows you to tuck the ends into your laces but also to adjust the tension of the laces if needed. One really hot days you may suffer from foot swelling so this helps a lot. The last thing you need to do once you have the laces trimmed to length is to install the tag end protector. This holds both ends of the elastic cord laces in place and allows you to tuck the ends into the rest of the laces out of the way. Thread both tag ends through the clips mechanism and make sure the ends rest up against the internal stopper. A firm press with your fingers locks this in place. I have been using lock laces since my stupid mistake during my second race. I bought two pairs at the time and still have them today – that was 3 odd years ago. 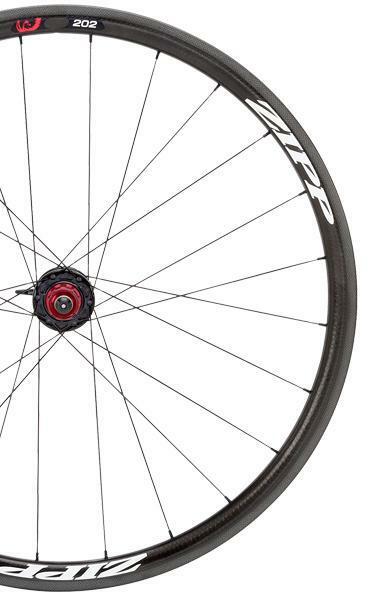 By far the cheapest bit of kit in my triathlon setup but seriously they are worth every cent. 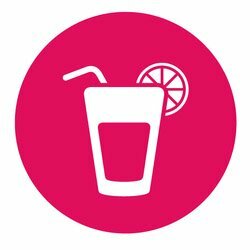 You never have to worry again about slow transition times. I don’t even use the adjuster anymore. I just slip on the runners and the elastic laces do the rest. They have never slipped off, I had no trouble with pressure points on my feet, nor did I ever have to adjust them mid-race. There was zero friction on my heel area either which was a great improvement. I tell everybody I know who is into triathlon racing to get themselves a pair of elastic no tie racing laces. There are plenty of elastic lacing systems available on the market today but these were my first pair and because they have lasted this long I haven’t bothered looking elsewhere. Outside of triathlon or running. If you are a sports fan and are into any sport that requires laces then you should look to elastic laces for your shoes. They are also great for people who suffer from certain disabilities who may not be able to tie laces themselves. With lock laces, they don’t have to worry anymore. If you don’t have a pair I strongly suggest you invest in these no tie shoelaces. Small money for such a big improvement and I would give them five stars every time.